I’m a busy fella. So when a close friend of mine called and asked me to do some illustration work for a concert, I politely passed. That is until he mentioned that the concert in question was: OMAR. It’s been 10 years since his last performance in Canada. And as of one of my all-time favourite artists, I could not pass up the opportunity to reconnect. 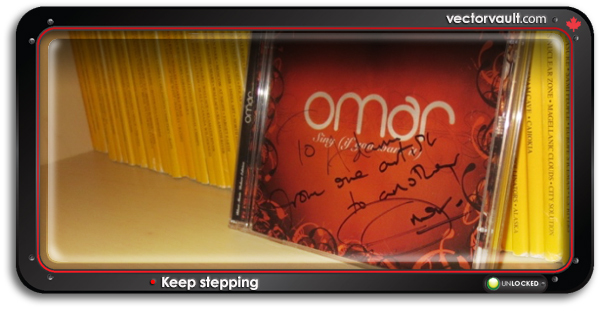 From one artist to another – Omar. One of the reasons that our vector illustrations are a refreshing alternative, is the fact that we merge several elements to come up with unique styles. We hit the streets with our sketchbooks. Drawing pretty girls, photographing buildings and even pulling typography from street signs. We love finding those ingredients. But by converting them into mathematical vectors, we pass on the flexibility to you. 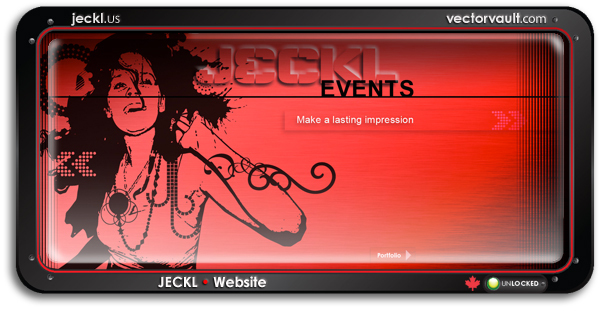 With just a few clicks you can adapt colours, move elements and place this young lady in the right context for your purposes. But the best part is, you save time. Time is money. And money (although not the most important thing in life) makes the world go round. We want to keep more of it in your pocket. Bookmark us a resource. You may not need us Today. But when you do need us. We will be here. URBANCE Official Trailer from Steambot on Vimeo. There are allot of agencies with big ideas out there. Allot of talk. Lots of theories on how to do a job right. 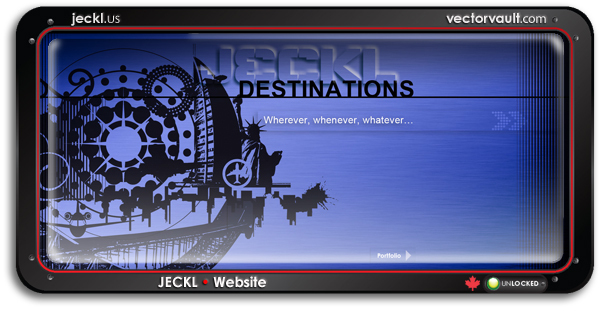 Jeckl is not one of them. They build incredible brand experiences for tier one brands that really stand out. 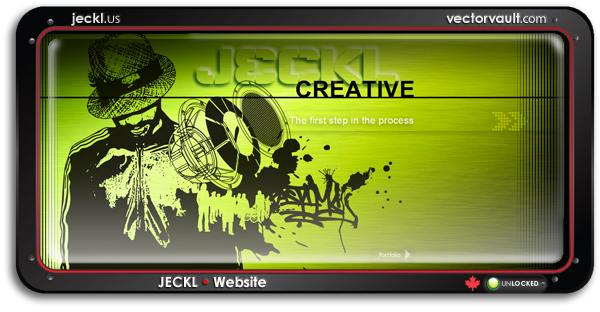 Vectorvault was tasked to design a website that summarizes what they do. I soon learned, that’s not as easy as it sounds. Especially when your main product is fantasy. 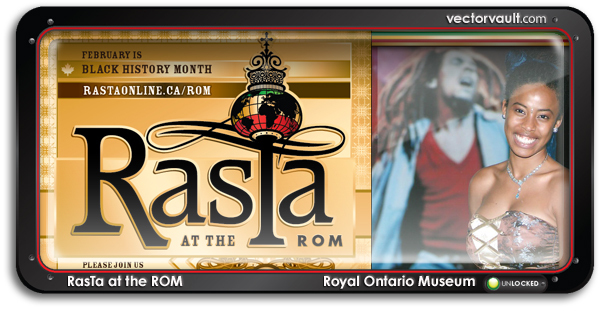 Black History Month at the Royal Ontario Museum, kicks off in Toronto with RasTa at the ROM. Featuring the documentary RasTa: A Soul’s Journey. 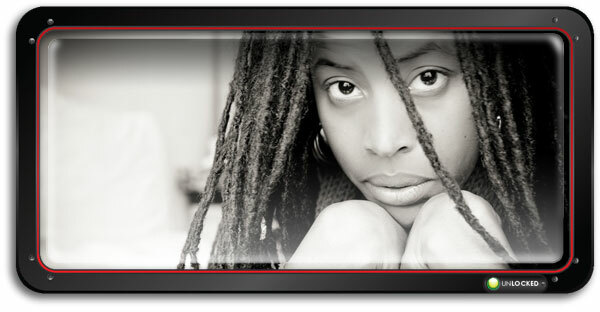 The journey of Rita and Bob Marley‘s Granddaughter Donisha Prendergast, searching the world for the roots of Rastafari. 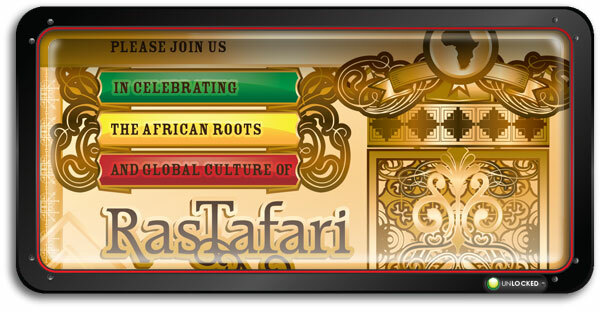 Come and celebrate African & Caribbean Cultural Heritage Day with the whole family. Check out the exclusive discount coupon code at the bottom of this post. Don’t miss this historic occasion! 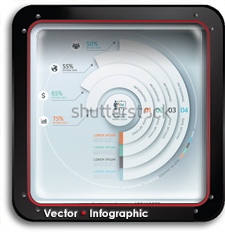 This is the premier design project for Vectorvault. And what an assignment to be awarded. 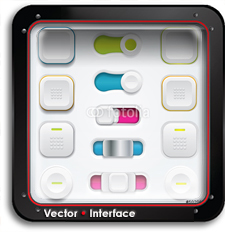 Every step of the way has been an education and an opportunity to apply the design principals of Vectorvault across several mediums. This Summer I was very honoured to be asked to work on the movie poster and emblem for a documentary called “RasTa – A Soul’s Journey“. 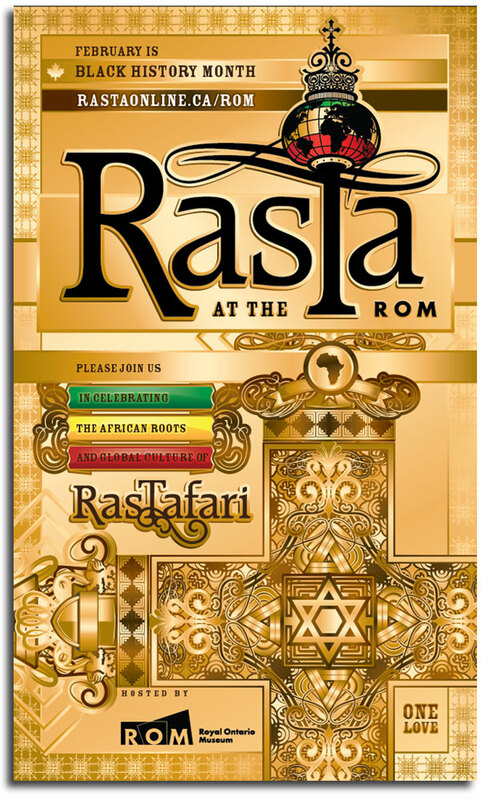 Donisha Prendergast is the Grand Daughter of the legendary Bob Marley, and her travels have taken her to the four corners of the world to discover the roots of RasTafari. We are pleased and proud to be a part of such an innovative program, said ROM representatives, Dr. Julian Siggers and Dr. Silvia Forni, who pushed the initiative forward. It is important to us to be a leader and make a contribution to the Black community. The technique for this design was created using vector art. Learn more about it here. This project requires a certain level of style and sophistication. Yet still have the flexibility to translate across several mediums. 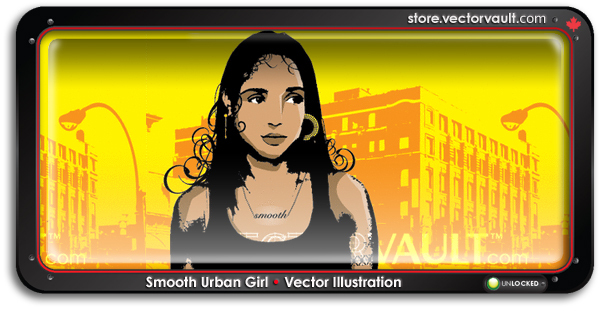 All of the imagery was drawn from The Vectorvault Vector Library. I wanted to make sure that it could live with the visual design of the film. I learned allot about the importance of symbolism from Tyson Brown. A RasTa himself with a passion for world history and the significance of RasTafari within it. He kept me on track. If you are in Toronto during February, please visit The ROM and explore the rich history surrounding this mysterious and often misunderstood religion. 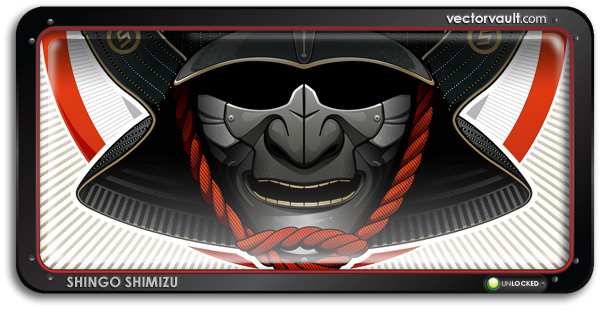 If you know anything about Vectorvault, it’s this: We’re fans of Shingo Shimizu. A pioneer of vector illustration who has really set the bar quite high. We’re watching you Shingo. 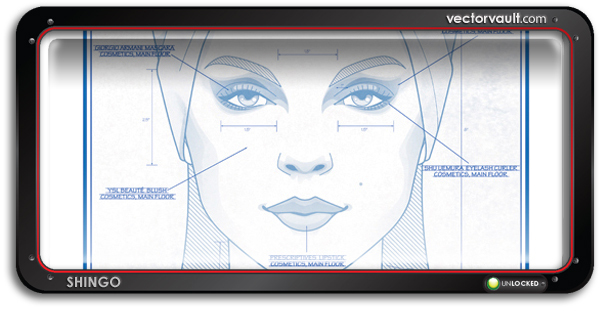 You are on the Vectorvault Radar. 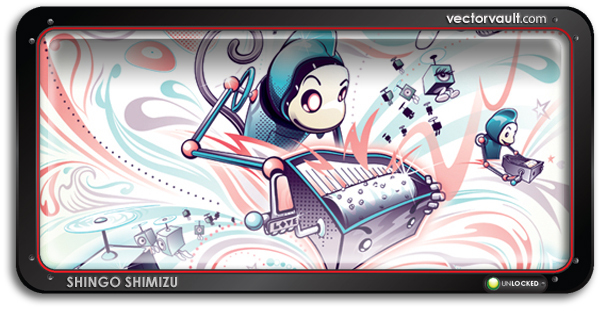 SHINGO SHIMIZU is a graduate of the Ontario College of Art and Designs Communication and Design program. The Montreal-born, Toronto-bred designer was exposed to drawing at an early age through his father’s graphic design work. 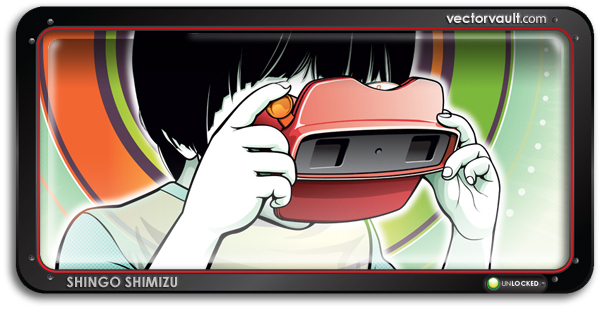 After many successful years working as a full-time designer, Shimizu pursued to work independently, to follow his passion, Illustration. His vector-based style echoes visual cues. “Porter wants to be more than the airline of choice for our discriminating passengers. Whether youre a frequent business traveller or a weekend escape artist, Porters convenience, speed and service should be extended to your entire journey. Porter is building hotel, transportation, retail and entertainment partnerships that will grow with us as we expand to more destinations. 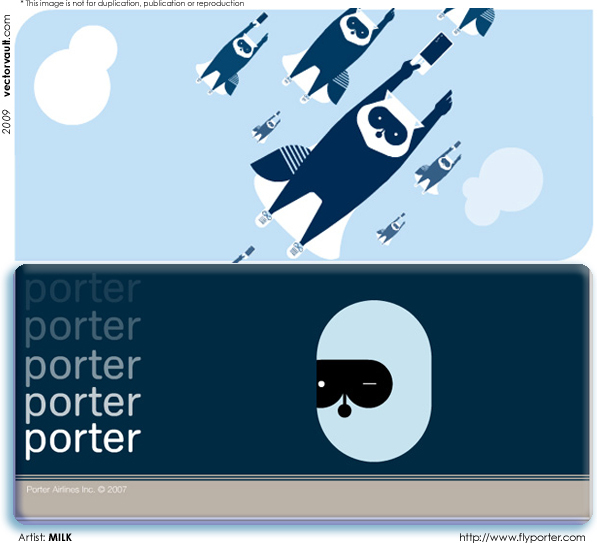 The advertising campaign features an adorable little vector raccoon. This simple and stylish campaign does a great job lining up with the personality of the brand.